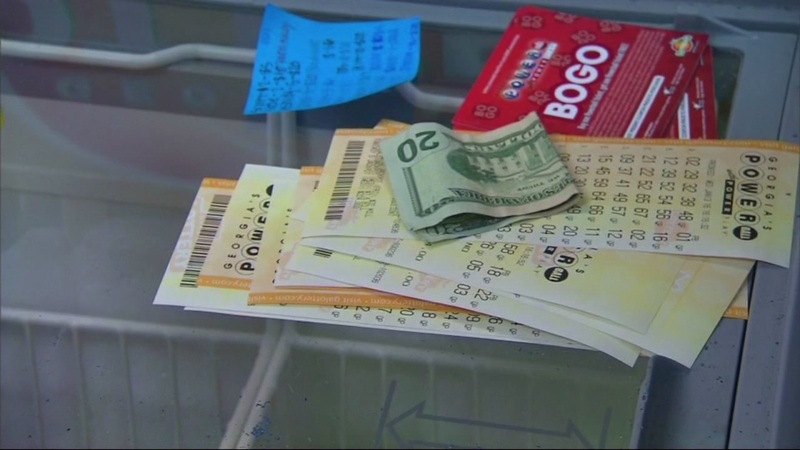 SAN JOSE, Calif. (KGO) -- A man in San Jose cashed in a winning Powerball ticket he didn't realize he had for nearly two months. Chi Jimmy Liu says after he bought the ticket back in April, he put it in his wallet and forgot about it. He didn't even tell his wife about the purchase. Then in June, he found the ticket hiding behind a credit card. The retiree checked online and found out he matched five out of six numbers.